Data exchange is a fundamental component of the electronics manufacturing industry. For component manufacturers and distributors, one data exchange mistake can negatively impact the entire supply chain, causing a logistical nightmare that’s costly and time consuming to fix. Modern data exchange solutions are transforming how the electronics manufacturing industry performs tasks by increasing productivity and data accuracy while streamlining BOM, RFP, and RFQ processes. 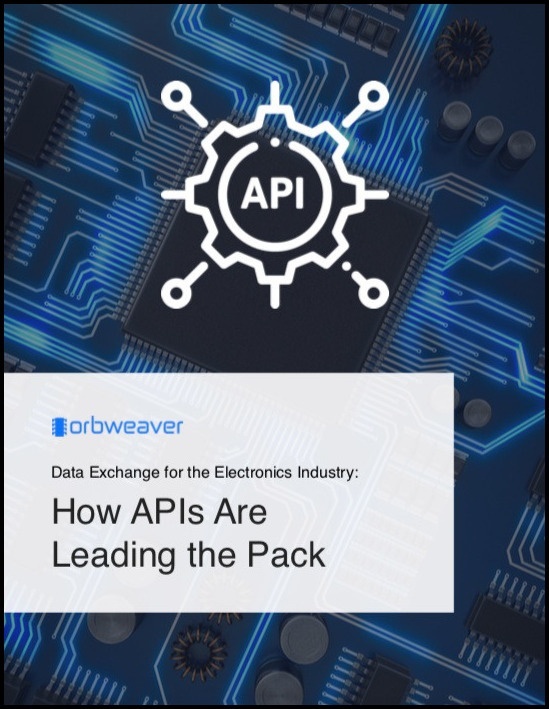 Download the eBook and learn how implementing APIs for data exchange can help your company save valuable time, improve efficiency, and gain more business opportunities.